Have you ever wondered if a DIY All Purpose Cleaner would clean? Give this one a try, and you will find that the answer is YES! It is a great way to keep your home clean and smelling fresh without all of the toxins. I don’t know about you, but I cringe every time someone suggests that I add one more thing to my to-do list. Between blogging, homeschooling and full-time travel, to say my life is crazy is an understatement. 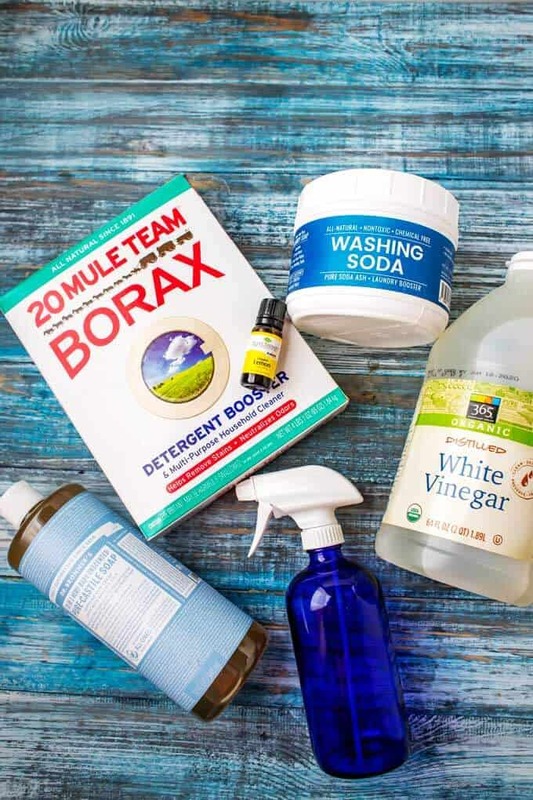 So believe me when I suggest that you should consider making this DIY All Purpose Cleaner as well as other DIY cleaners, it is because there are so many toxins in most cleaners we buy. 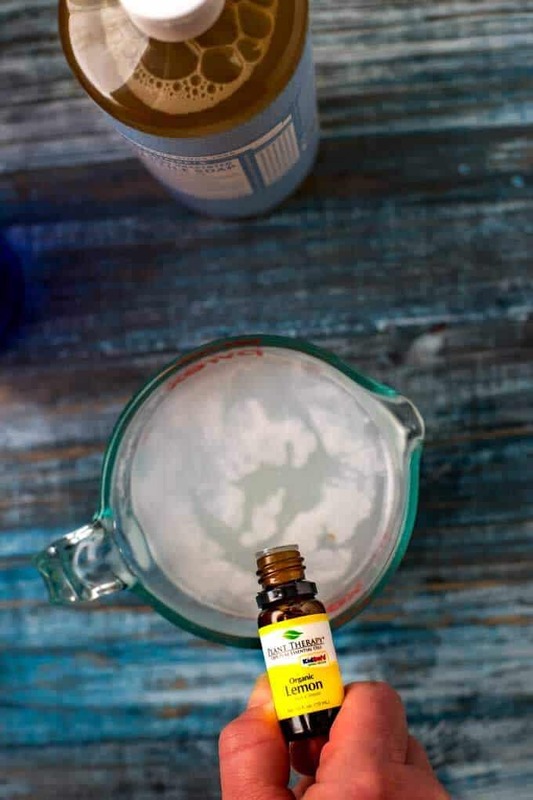 I go through periods where I am good about taking a few minutes to make DIY cleaners – because that is is all that it is – and times when I don’t. When I don’t, I try to make the best choices among what is available at the store, knowing that they probably aren’t nearly as clean as I want them to be. 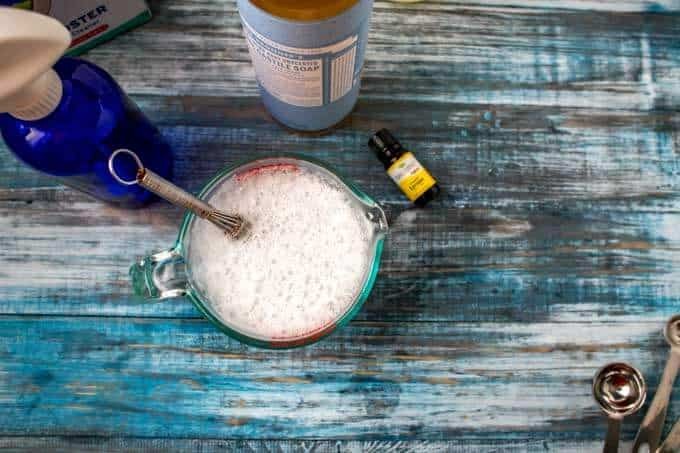 In addition to sharing my favorite DIY All Purpose Cleaner, I wanted to share a bit today about WHY you should consider making cleaners, some chemicals that are found in conventional cleaners that you want to avoid, and also some of the best essential oils for cleaning. I was surprised when I learned that indoor air is usually between two and five times more polluted than outdoor air. According to the Environmental Protection Agency (EPA), some of the biggest culprits are household cleaners. In one recent study, the Environmental Working Group (EWG) tested 21 cleaning products and found 457 air pollutants that could be released through common use. The same study identified 24 chemicals in cleaning products that have been linked to cancer, asthma and other studies. One common underlying causes of weight gain is Estrogen dominance. It can lead to fat storage, cellulite, hypothyroidism and heavy periods. 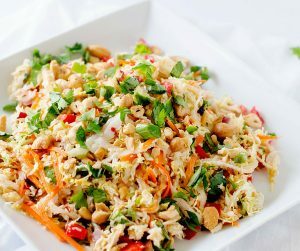 It can also play a role in fibroids and breast cancer. Estrogen dominance is linked to a toxic liver due to the overabundance of estrogen mimics (xenoestrogens) in our environment. 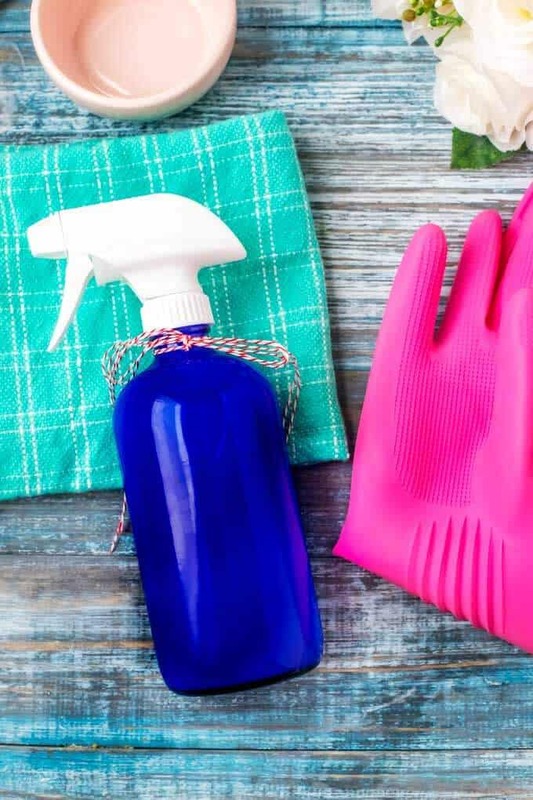 Household cleaners (along with plastics, pesticides and personal care products to name a few) are believed to contribute to estrogen dominance because they can contain xenoestrogens. You can visit The Environmental Working Group website (ewg.org) for more information. Be sure to look up the household products you are using to see how they rate on a toxicity scale. Alkylphenols -You have probably heard of BPA, a well-known alkylphenol that is found mostly in plastic containers. It is known to disrupt insulin function, thyroid function, and estrogen. Alkylphenols are also used to make detergents. VOCs – VOCs are volatile organic compounds. They have a low boiling point and go into a gaseous state at low temperatures. This makes them airborne and easily inhaled. VOCs are known toxins with adverse health effects including respiratory diseases, liver and kidney dysfunction and cancer. 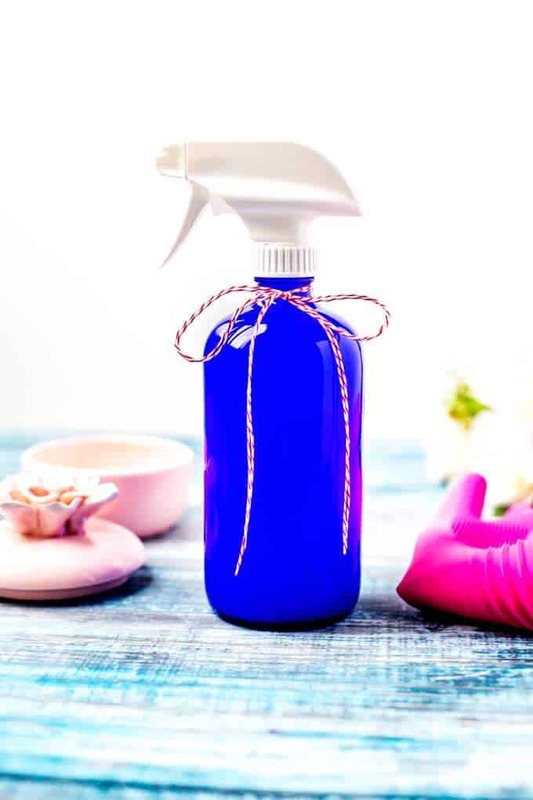 VOC’s are commonly found in household cleaning supplies including citrus and pine cleaners, furniture polishes, spot removers, fabric and leather cleaners and air fresheners. Butyl Cellosolve – is a suspected carcinogen that may damage bone marrow, kidneys, the liver and nervous system. It is commonly used in all-purpose cleaners as well as window cleaners. 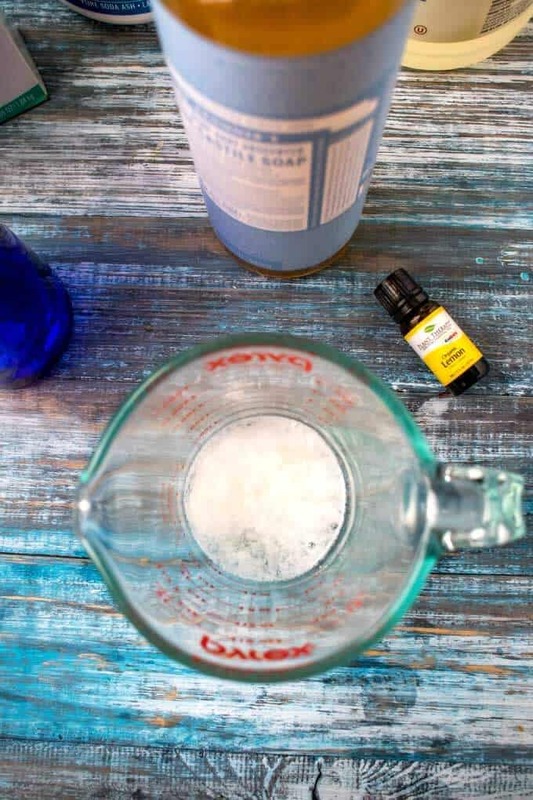 (You won’t find any Butyl cellosolve in this DIY All Purpose Cleaner! Nonylphenol ethoxylate – is a common surfactant in both laundry detergent and all-purpose cleaners. It is banned in Europe as it degraded into a bioaccumulating endocrine-disruptor. Glycol Ethers– Glycol Ethers are a large group of clear liquid chemicals. They have a variety of uses, unloading cleaning products, foods, antifreeze and cosmetics. (Antifreeze and food?! That is pretty frightening.) Additionally, overexposure can cause anemia, kidney and liver damage and eye, nose and throat irritation. Place borax, washing soda, white vinegar and soap in a bowl. Add hot water and whisk to combine. 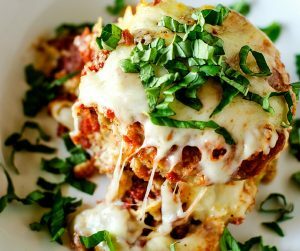 Allow to cool slightly and then add in essential oils. Transfer to the spray bottle. Shake before spraying. Note: Not for use on granite.